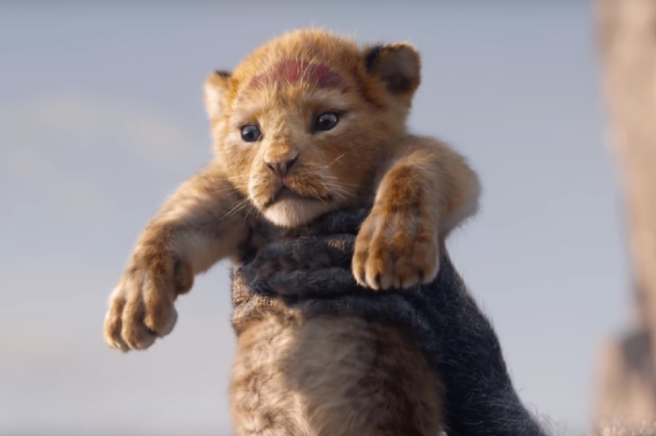 Disney's live-action reboot of The Lion King may well break box office records, judging by the insane level of excitement built up around it. Oh yes… BEYONCÉ KNOWLES-CARTER as Nala. We're slain. Naturally, there's an ecstatic amount of nostalgia, especially from us 90s kids out there. Thankfully, during last night's Oscars ceremony, Disney released an extended The Lion King trailer and we died. How can we possibly wait until July 2019 to see Jon Favreau's epic Pride Lands tale, based on Shakespeare's Hamlet? More live-action reboots are on the way, following the success of The Jungle Book, which boasts the same director as The Lion King. Dumbo, directed by Tim Burton will arrive in theatres this March, followed by Guy Ritchie's Aladdin in May. Just like The Jungle Book, Favreau's Lion King uses CGI to bring an entirely animal cast to life in an incredibly realistic-looking format. Donald Glover, This Is America musical legend, stars as Simba, the orphaned lion cub who returns to Pride Rock to take his place as king. We honestly won't be able to see this in cinema, we'd have to be restrained due to the sheer excitement of it all. Cannot cope. 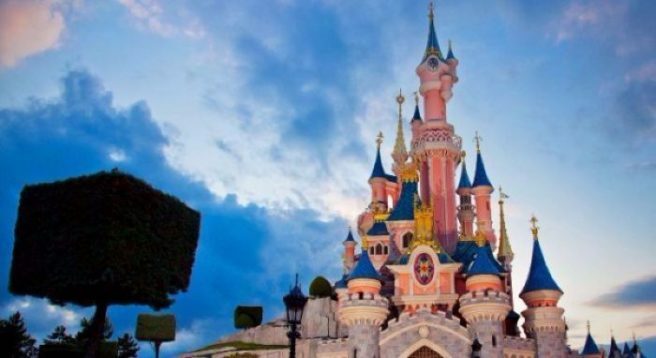 Working at Disneyland Paris sounds like a dream, and if you prefer things to be more on the spooky side, then this career opportunity could be right up your alley. If you're feeling particularly villainous, then get your applications in to Disneyland Paris, because the happiest place in the world is looking for some villians to poison apples and steal candy from babies. There will be open call auditions held at Dance Ireland Liberty Corner, DanceHouse, Foley Street Dublin at 1.30am on June 5. So if you have a penchant for dramatic robes and a cackle that instils fear in the heart of men, we say go for it. One of our favourite Hunger Games actors Donald Sutherland who plays Katniss Everdeen's nemesis in the film, had something to say about an award he was granted at the Teen Choice Awards in Los Angeles. 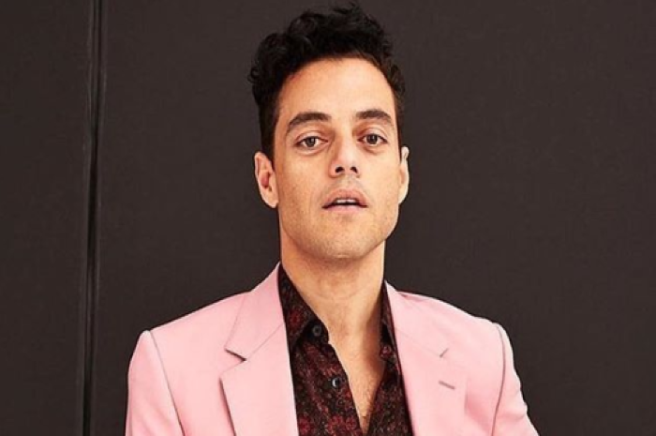 The veteran actor admitted he was less than impressed and let the audience know how he felt in the most spectacular fashion ever…we love him even more now! Watch it here as Niamh Geaney reports.